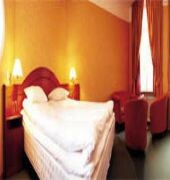 First Hotel Orebro is a centrally located hotels in Orebro, a short walk from both the train station and the castle. All our 71 rooms are uniquely decorated and desingade in classical and contemporary styles. Our two suites feature private relaxation areas. Visitors to Orebro can enjoy themselves in one of Europe's leading water and the city's open air museum. 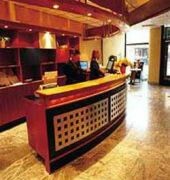 We also offer conference packages in collaboration with Orebro two leading kongress centrer.